Wow! 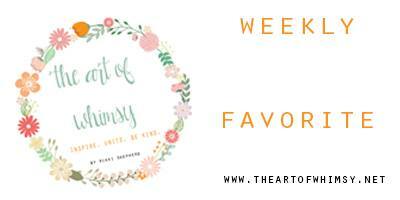 The Art of Whimsy is an inspirational photography blog that unites photographers and promotes kindness. I’ve loved seeing other great photographers featured there and enjoy the community that the site promotes. 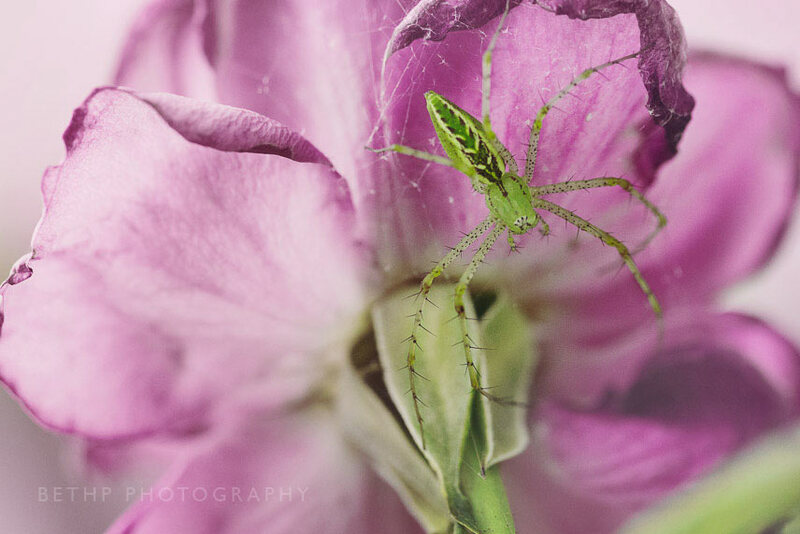 I was thrilled that my image of a spider in my front yard was selected as a finalist in their “Green” theme contest. I’ve learned that this is a Green Lynx Spider and we enjoyed keeping an eye on him during the summer!